The early bird catches the worm. At least, in most cases. Laura MacLean is a 21-year-old management and marketing student at Robert Gordon University in Aberdeen, Scotland. 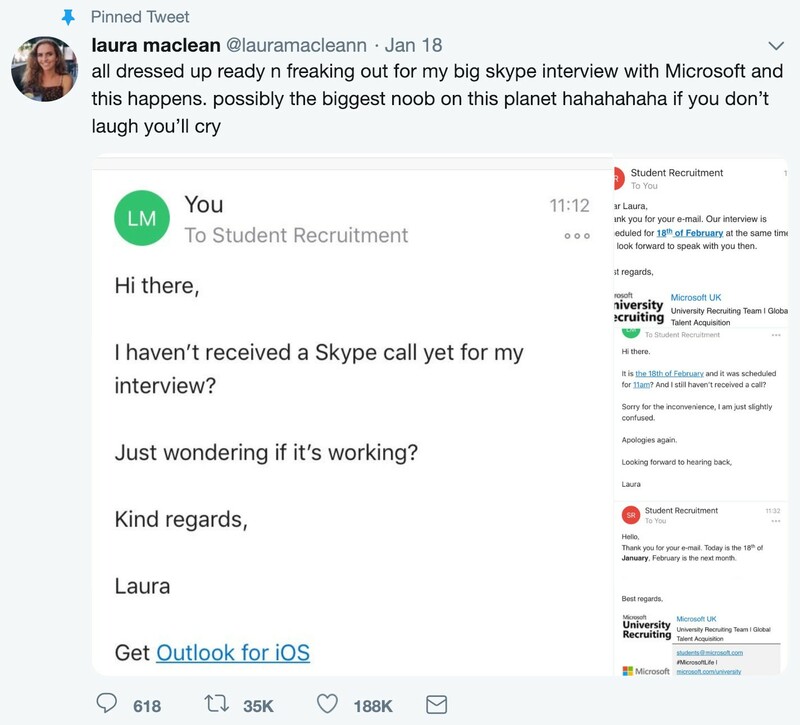 Recently, she landed an interview with Microsoft’s college recruitment team for a chance at a yearlong job with the tech giant. 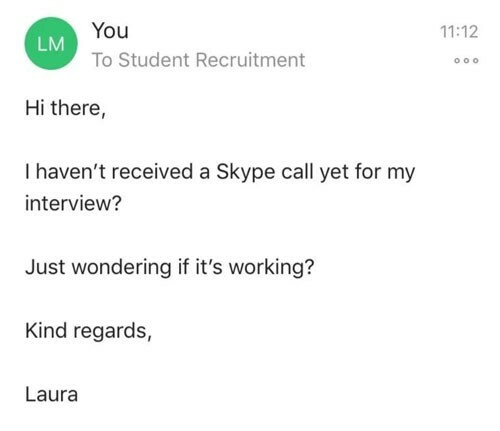 To prepare, Laura studied everything she could find on the company and had friends and family conduct mock interviews with her. 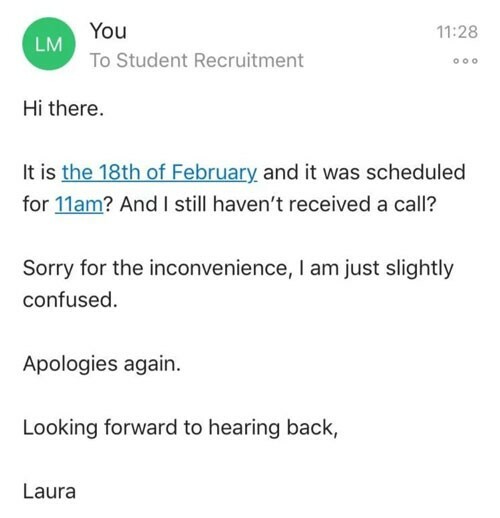 She had a Skype interview scheduled for 11 a.m. on the morning of the 18th. When the day arrived, she got up early, ate a full breakfast, put on a killer outfit, and had her hair and makeup done. At 11, she sat expectantly in front of her laptop. By 11:15, not having received a call, she was in panic mode. She sent the recruitment team an email to make sure everything was copacetic. 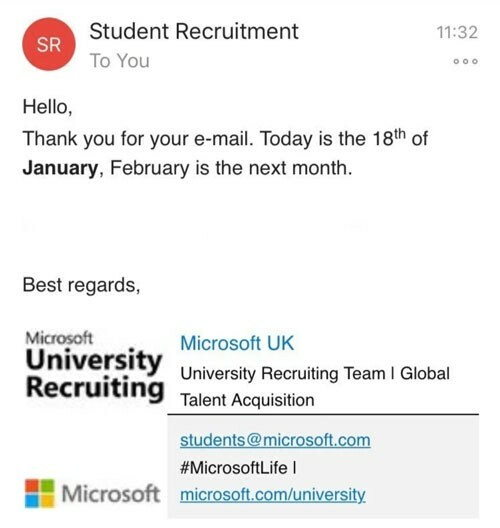 One of Microsoft’s recruiters got right back to her. 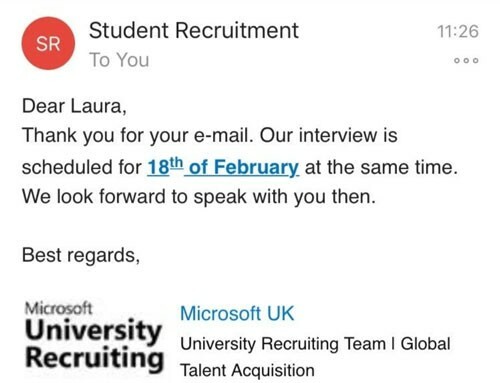 Still shook up, Laura missed the key point in the Microsoft response. In its follow-up, the recruiting team underscored the fact that it was still January. Finally, the veil of excited anticipation lifted long enough for Laura to see her gaffe. And at that moment, she said, she wanted “to disappear into thin air.” Her utter embarrassment, however, did not keep her from tweeting about her mistake. Laura’s is a cute story, but it also has several important lessons embedded in it. First, a sense of humor and a capacity for forgiveness are two great tools for building an enviable employer brand. Second, in a time of shrinking talent pools and vanishing pipelines, companies should be looking for ways to include candidates rather than for reasons to exclude them. Does it make sense to throw candidates out for a single typo in their profile or resume? Absolutely . . . if you’re looking to hire a proofreader. Otherwise, consider awarding everyone a mulligan (an extra stroke in golf given after an awful shot). Likewise, your chances of finding the ideal candidate will grow if you can turn a blind eye to your interviewee momentarily stumbling as they answer a question or, as once happened with a candidate I was interviewing, coming to your meeting with his fly unzipped. 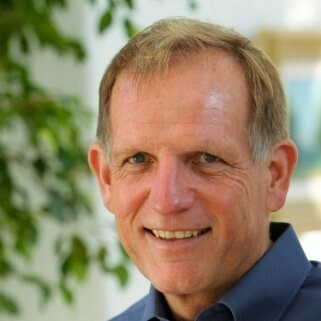 Third, as companies shift their focus to finding candidates with excellent soft skills, a slip-up may offer you an extraordinary window into a candidate. After a blunder, are they defensive, do they blame others, or do they acknowledge their mistake? (My zipper guy, after realizing his faux pas, returned with an unnecessary but nevertheless much appreciated apology.) Do they have a sense of humor? Can they regain their composure? Are they resilient, or do they completely fall apart? Finally, there’s one other compelling reason to practice forgiveness: There may come a day, heaven forbid, when we too may have a need for it.